For those of you who are not familiar. Manjaro is a Linux Distribution made on top of Arch Linux. If you haven’t heard about Arch, you are not alone. 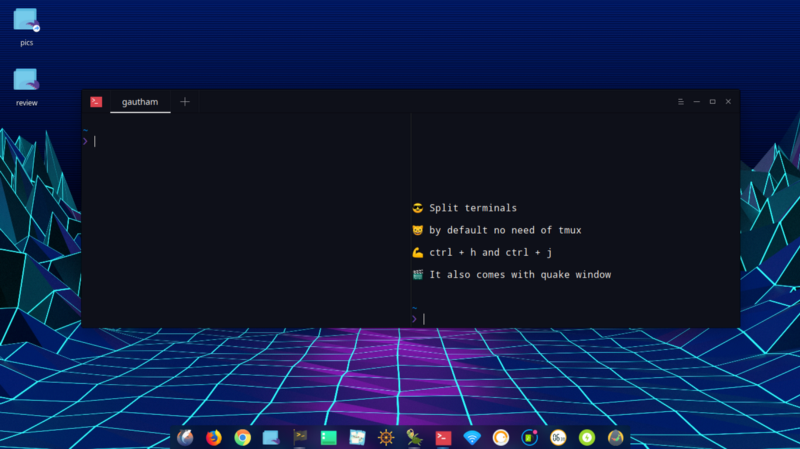 Arch Linux has been around since 2002, but it was this amazing Operating system which comes with bare minimum features and an amazing community . But its a bit much for a normal person and requires a lot of effort even to install. That’s why you haven’t heard about it. Deepin is the most popular Linux OS in China at the moment. But its on Top of Debian(same stuff that powers Ubuntu). I have used it before, it has this amazing UI which beats all other Linux OS hands down . But the mirrors are too slow. Manjaro Deepin is a Community driven project which tries to merge the best of the world 🌎. 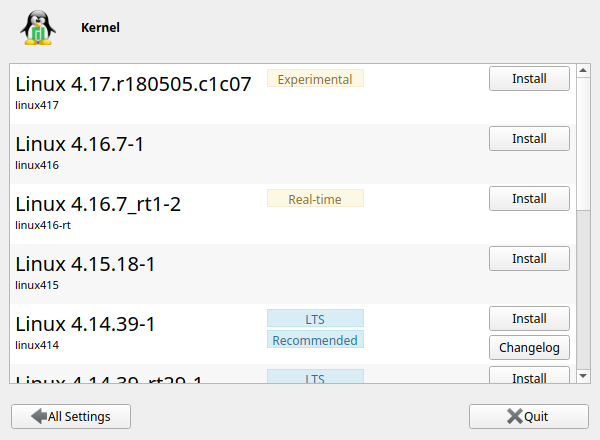 The UI of Deepin into the amazing Arch Kernel. Manjaro comes in various other flavours such as Gnome, KDE and many more. The control centre remains at the side of the OS which is something not very often seen in any OS. Making it very easy to use and minimal. One of the best things about any Arch OS, not just Manjaro is Pacman, the package manager of Arch. It has all the packages you would ever need in it. 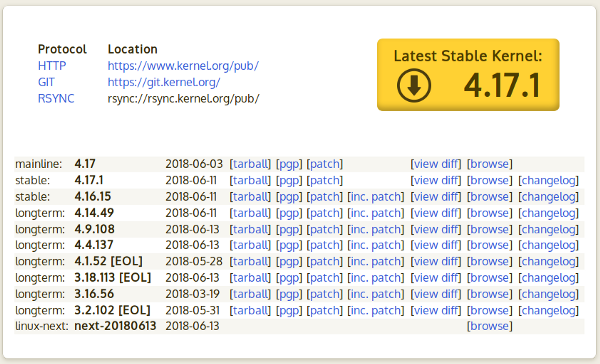 The Arch community is so amazing that you don’t even need to Google the package you want to install. 📦 Pacman is hands down the best package manager out there. 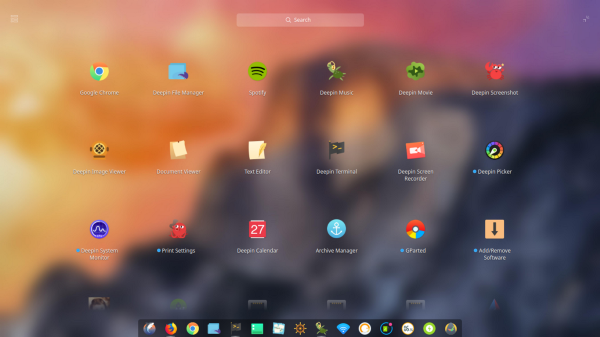 If you like the mac like dock as a task manager or like the efficient windows like a look, Try Deepin. The easy to clean UI sets apart from others due to this ability to bring best of both the worlds. It also has a launcher which is inspired by Mac OS, which looks pretty slick. All the images are by default, did without much tweaking of the UI. 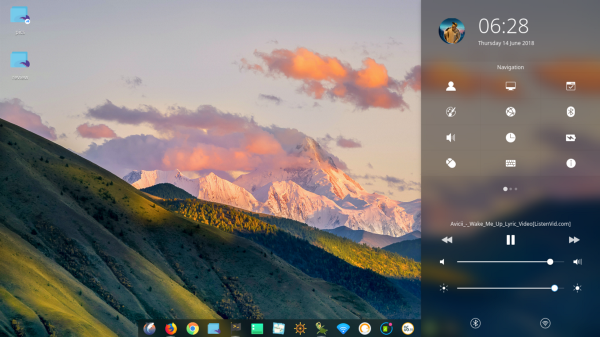 Deepin also comes with a wide range of default applications with gorgeous UI such as the Music App, Video App ( I never even needed to install VLC) , the screenshot app, screen recording app and many more. I ❤️ my terminal. That’s one of the main reason i use Linux. And the default terminal is so amazing without any tweaks. You can split terminals and a quake window by default. By adding a few ZSH plugins my terminal was good to go, something i used to spend hours doing in earlier OS. It is so perfect by default so why bother. The most amazing thing about using an Arch-based OS is that you won’t ever need to spend so much time reading 100’s of forums to solve a simple problem. You can find answer to almost every problem in the Arch wiki. It’s always up to date and has information about almost everything under the sun. I have already used it for most of my problems in my previous OS, So you couldn’t say i was completely new to it. Another amazing feature about Arch is that, you will get packages before anyone else does. Even Linux kernel. And you can install them in one click. 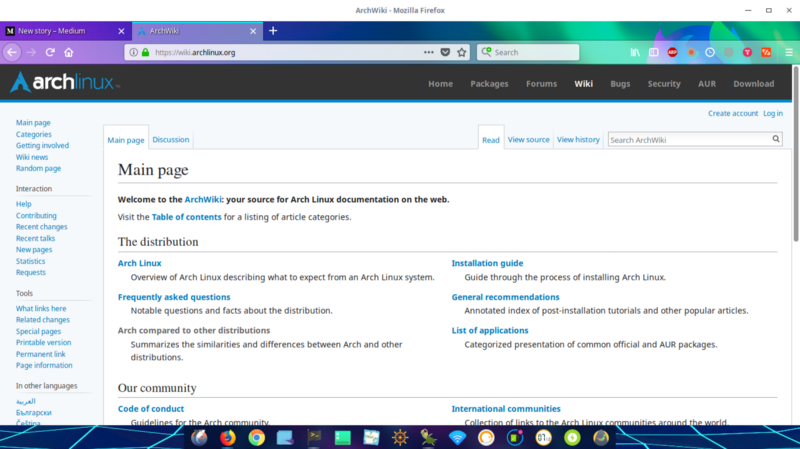 When i was writing this blog 4.17 was out and it was already available in Arch. Packages comes first to Arch before others. After using Linux for a long time, i just wanted a stable easy to use Linux that just works. So that i don’t have to spend hours searching to add a small package to get my work done. Manjaro Deepin helps me do that so easily. 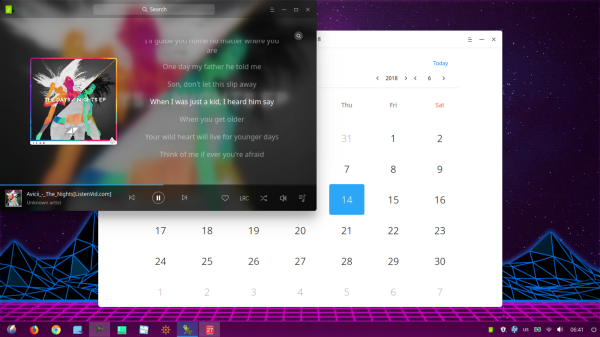 The UI is the best out there for Linux, Clean Minimal and very futuristic without even adding any themes. Gone are those hours spend on making your Linux look good. But is it perfect ? Thank you for reading 😅. If you like the Article give it a clap 👏. If you wish to have a chat, DM me at https://twitter.com/gauthamzzz . I am a Masters student at the Indian Institute of Information Technology, Allahabad. My Website http://gauthamzz.com/ .